Dubai has one of the most exciting demographics in the whole world. There is small number (around 15% of total population) of local citizens residing here that are outnumbered by people from all around the world that are either living as residents or travel to the city as tourists. Large proportion of these residents (both local citizens and foreign residents) comprise of younger population. As the wealth is extensive and well distributed among the residents of Dubai, so the young population of Dubai is fond of several activities and interests, which may not be present in most of other cities. 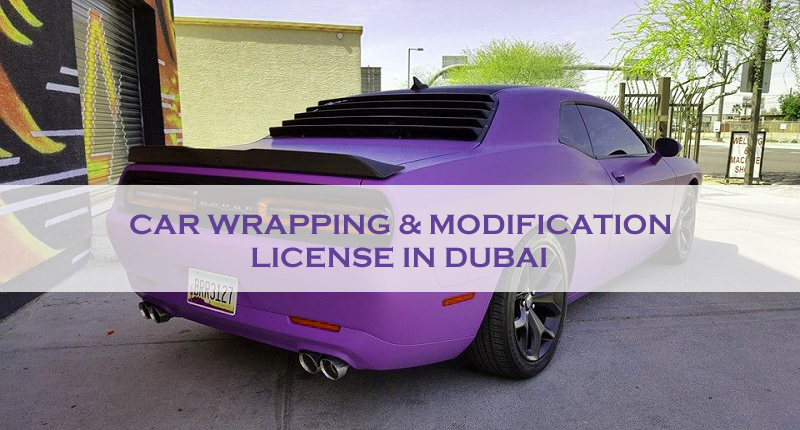 Due to the presence of large number of youngsters with excessive wealth, an important business activity that is thriving in the city is car wrapping and modification. Youngsters are always eager to do something new and look different from others. Many among them want to express this attitude through their cars and vehicles. In such circumstances, car wrapping and modification proves to be an important activity in the city. Car wrapping and modifications completely reshapes the looks of car and also improves its functioning. One can see the beautifully-colored and decorated vehicles running on different roads in the city that clearly highlight the abundance and popularity of this activity in Dubai. The presence of such beautifully decorated cars on the roads also lures others to make their cars special by using same types of techniques. This ultimately results in growth of businesses related to car wrapping and modification. Therefore, one can expect to achieve hefty profit by initiating such business activity in Dubai. But there are few rules and regulations that have to be followed for such purpose. Before starting to provide such services, one has to get approval from Dubai DED (Department of Economic Development) that will allow the company to provide these services in the emirate. There are several limitations for this process also and the entrepreneur or company has to adhere to all these in order to run their business without any hurdle. If you think that the process of acquiring the license for such a lucrative business is difficult or time consuming for you, then you can eliminate your problems by contacting Riz & Mona Consultancy through our WhatsApp # 971-56-9971225 or email address [email protected] We are experienced in providing full assistance to businesses related to any license and registration from government authorities in Dubai and also all the other emirates of UAE.